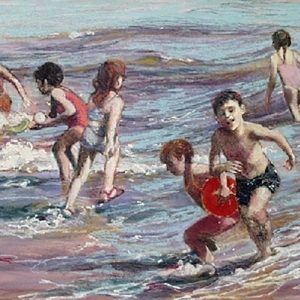 JOYCE NAGEL was born in Buffalo, NY. 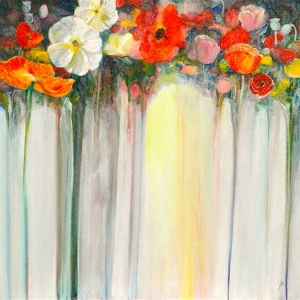 She received a BS in advertising design from Rochester Institute of Technology and an MA in printmaking from Wayne State University. 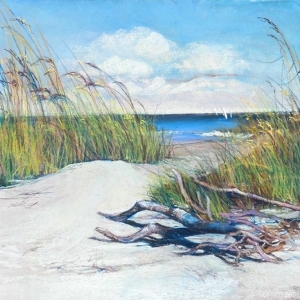 She is a Member of Excellence in the Southeastern Pastel Society and a Master Pastelist of the Pastel Society of America. 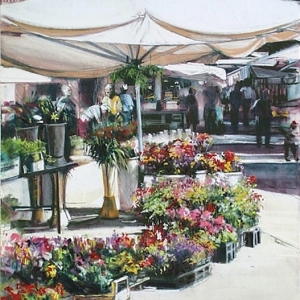 She has received many awards from regional and national pastel societies. 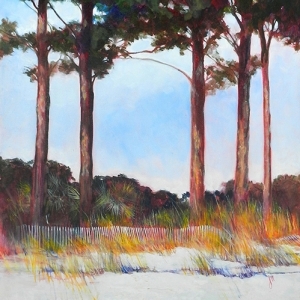 Most recently Joyce won Best of Show for her oil at Art League of Hilton Head’s 2015 Biennale Exhibition. 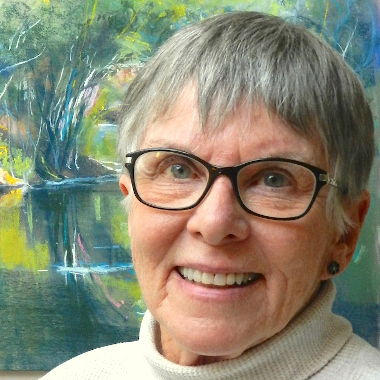 Currently, Joyce and her husband Don, teach weekly classes at the Art League Academy in drawing, design and landscape in the medium of your choice. 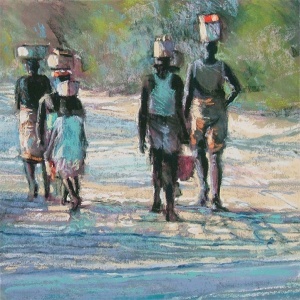 They have teamed up to do pastel workshops in France, Italy, Africa and throughout the US. 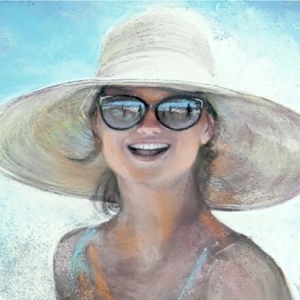 She is a partner of the Maye River Gallery in Bluffton, SC, exhibiting her work in pastel, oil and acrylic.